One on One is the soundtrack album to the 1977 movie of the same name. The film starred Robby Benson. The music was written by Charles Fox (composer for the 1970s ABC-TV show Love, American Style and the dramatic theme music to ABC's Wide World of Sports, the original Monday Night Football, as well as his Grammy winning hit song "Killing Me Softly With His Song"), with lyrics by Paul Williams ("An Old Fashioned Love Song," "You and Me Against the World," "We've Only Just Begun," "Rainy Days and Mondays", and "Evergreen", the love theme from A Star Is Born). 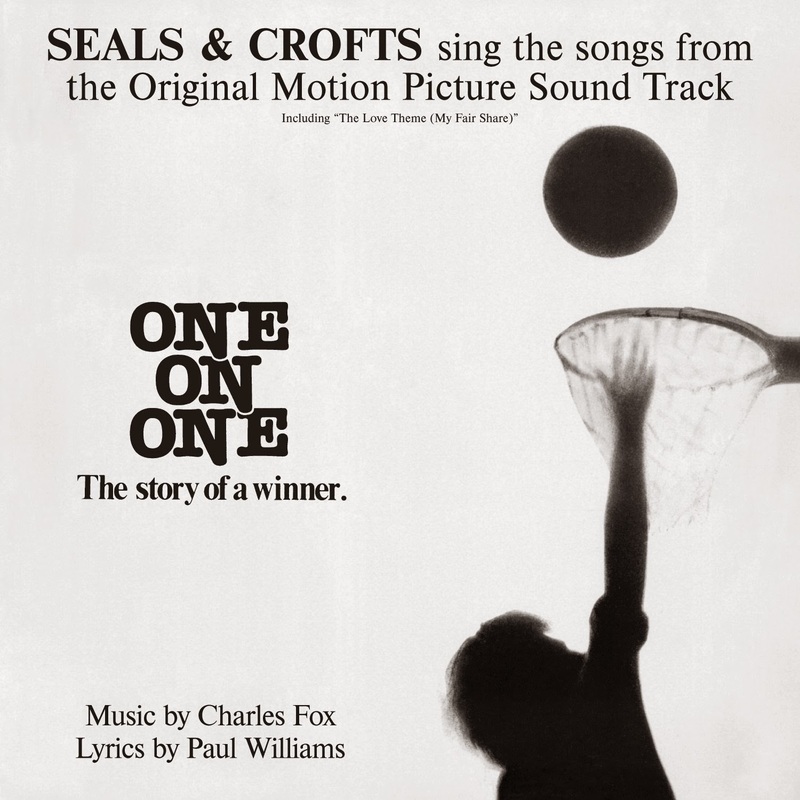 Seals and Crofts performed the love theme from the film, the hit single "My Fair Share (Love Theme from One on One), which reached #11 on the AC chart and #28 Pop in late 1977.